Showing 1 - 15 of 23 articles tagged "The Hills"
Although she's not participating in The Hills: New Beginnings, Cavallari says she got "a little tea" on the MTV revival. Brandon Lee, 22, is "finalizing" a deal to join the show, reports Page Six. “MTV had a short list of three famous names they wanted to join the show,” a source tells Us Weekly. Page Six reports The O. "With the biggest risks come the biggest rewards," she says of returning for MTV's The Hills: New Beginnings. A source tells E! News: "MTV wants Brody. MTV announced that the cast will reunite for a revival show called The Hills: New Beginnings. 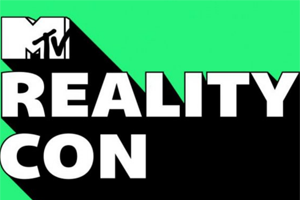 Could this mean the hit MTV reality show is coming back? . Us Weekly reports MTV is considering a Hills reboot after seeing the success of the Jersey Show revival.